Maximize the friction between your tires and the road. 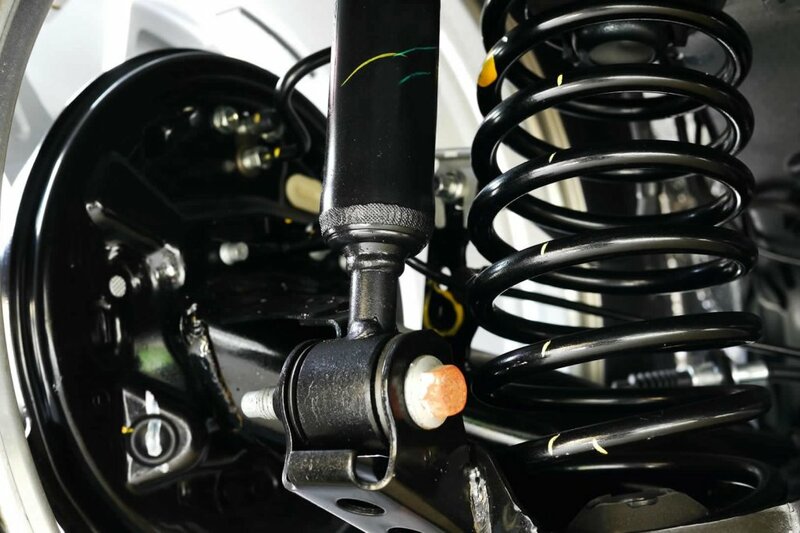 The front end of your car is made up of components that control vehicle stability and steering. One way the components do this is by maximizing friction between the tires and the road. These components work together to provide a driving experience that is precise, smooth, and comfortable. If the front end is working as it should, the driver will have a rattle-free, pull-free riding environment. It will be a smooth ride with no excess noise and good brake reaction.